‘Tis the season for supporting local vendors, artists and womxn-owned businesses. From the Bay Area and beyond, here are just a few of our favorites. Founded by Stevonne Ratliff, Concept Forty Seven is a lifestyle shop in the San Francisco Bay Area that has supported 100+ local and independent makers, artists and artisans since 2013. They offer organic and eco friendly beauty products, unique home goods, jewelry, candles and select vintage. You can find them in the Temescal neighborhood of Oakland and the Lower Haight in San Francisco. 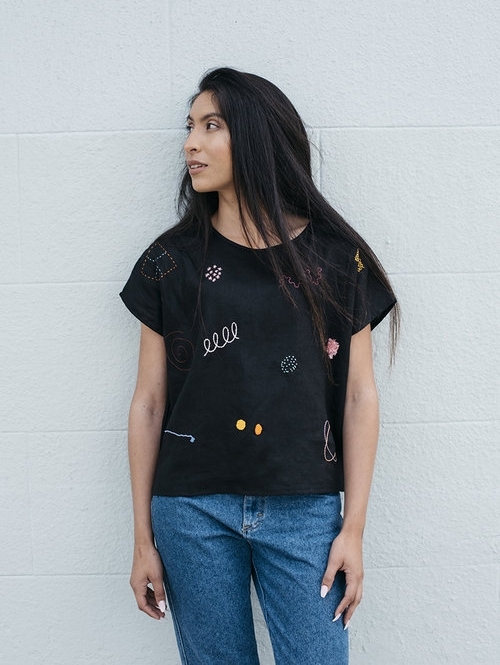 Jenny Lemons is a small-batch clothing company run by San Francisco based artist Jennie Lennick. Jennie learned to sew, bake, and embroider as a child growing up in rural Minnesota and draws inspiration from traditional domestic craft. Since moving to the Bay Area to attend the San Francisco Art Institute, where she studied painting, Jennie has become obsessed with the delicious fresh foods and natural beauty of Northern California. Her cheerful work features images of her favorite fruits, leaves and twigs, and abstract forms based on nature. About: Founded in 2000 by CEO and Creative Director Angela Tsay, Oaklandish started as a public art project designed to illuminate Oakland’s local history and unique cultural legacy. After years of covert multi-media stunts around the Town, the Oaklandish brand of apparel was introduced to help support our ongoing calendar of public events and annual Oaklandish Innovators Grant program. Candice Cox, the creative mind and business owner behind Oakland based company CANDIDART, is a self taught jewelry designer. 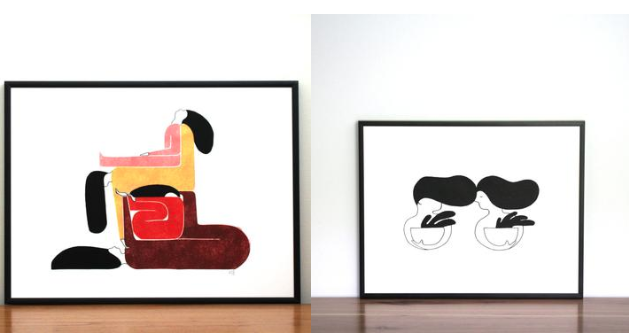 She grew up in Oakland, California, where her parents nurtured her creative talents early on. 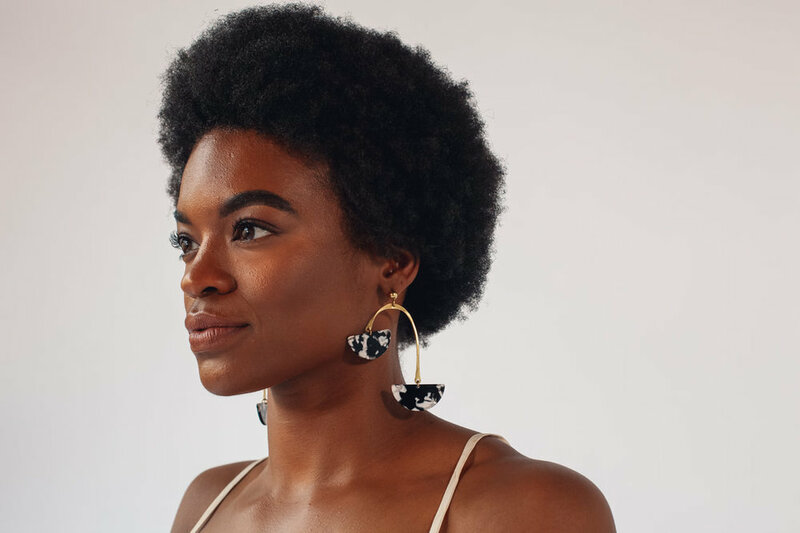 Established in 2011, CANDIDART Accessories is inspired infinitely by research and affinity with African visual culture, indigenous design vernacular, and cosmic geometry. Each piece is handcrafted and is created for the fearless fashion enthusiast who desires to make a statement without saying a word. Tactile Matter is a space for handmade objects founded by artist & designer, Kenesha Sneed. After studying motion graphics at Otis College of Art and Design & graduating in 2009, she's since worked as Art Director and multidisciplinary artist. Founded in 2014, Tactile Matter translates concepts from her design background and Highlights the nuances of representation through her creative lens. "Marikoko” combines two names: a mother and a daughter--Mariko McKittrick and Akiko Yamaguchi. Two generations, two women, with roots reaching back to the African diaspora and the Japanese archipelago. Together, the two worlds became one: a place where the past meets the present, where heritage blends with the new. Marikoko envisions a lifestyle of cross cultural celebration through the appreciation of objects discovered and of the artisans who make them. 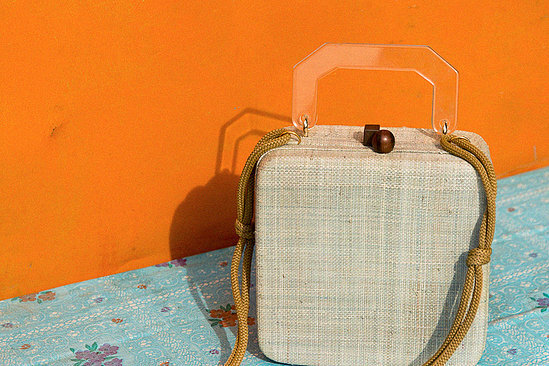 Founded by Bea De Jesus and based in Manila, Abaca uses carefully designed and selected handmade items to tell age-old stories with a modern aesthetic. They believe every place has a story to tell, every culture something to offer. A portion of all proceeds goes to Right Start Foundation, a non-profit, non-government organization for underprivileged Filipino children. Founded by Rachel Konte, OwlNWood started as a small local retail brick & mortar shop founded in 2012. O.N.W. offers a beautiful creative blend of international and american brands, special selected vintage products and local design. They also create their own collection of beautiful basics designed under the label O.N.W. by OwlNWood. They believe in simple and functional styles, easy timeless products made in Oakland California. Founded & owned by Adesina Cash, Hot Spot Yoga has two locations in Oakland. Known for its funky and cool music, diversity of students & the amazing yoga sessions of course, Hot Spot Yoga has quickly become a go-to for women to relax and work on their wellness. 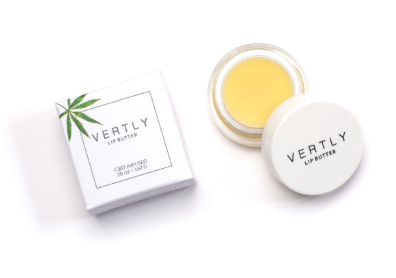 About: Co-founded by Claudia Mata and made in Northern California, Vertly Balm carries a variety of CBD-infused lip balm and body lotions. Their products include an array of nourishing plant butters and slow-infused herbal oils that have therapeutic properties.